Brown Innovations introduces directional audio technology for the broadcast industry. Our EJ-22 and SB-1RU can be used in master control bays, editing stations and production consoles eliminating the need for isolating and uncomfortable headphones. 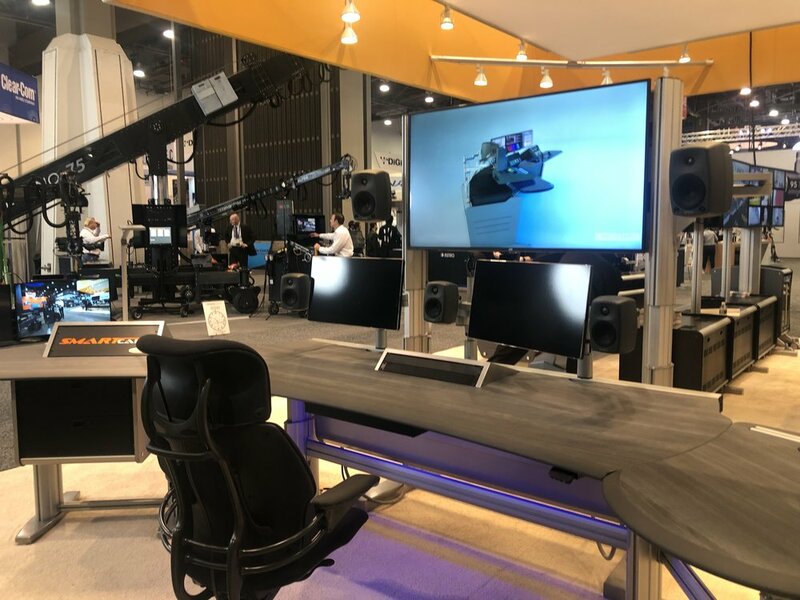 NAB 2019 - Brown Innovations shows directional technology in broadcast consoles.